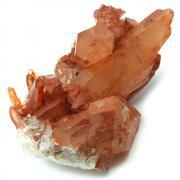 Small (3/4" - 1" & Thick) "A" - 1pc. Medium (1" - 1-1/4") "A" - 1pc. Large (1-1/4" - 1-3/4") "A" - 1pc. Black Tourmaline Partially Double-Terminated Rods - This is Black Tourmaline that has natural partial Double Terminations. 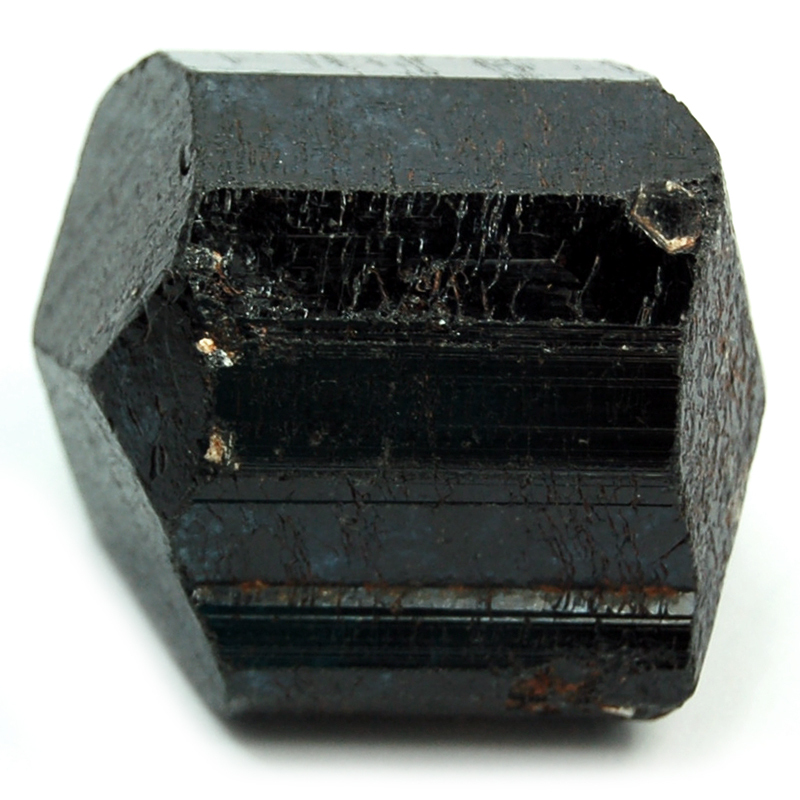 Black Tourmaline, also known as Schorl, is found mainly in Africa, Brazil, Pakistan, and the US. Since these black tourmaline crystals have natural terminations, they are particularly effective at focusing energy and intention. Black Tourmaline cleanses, purifies, and transforms dense energy into a lighter vibration. Use Black Tourmaline to help with electromagnetic smog (i.e. cell phones) and increase physical vitality. Black Tourmaline is a fantastic stone for grounding and protection, and aids in opening up the Root Chakra. 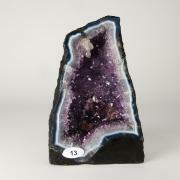 Physically, Black Tourmaline is a purifying and detoxifying stone, helpful in cleansing the body. 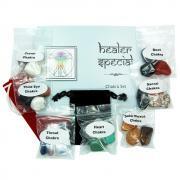 Placing a Single Terminated Black Tourmaline Crystal pointing away from the body will pull negative vibrations away, while pointing it toward the body will pull in grounding vibrations, which helps with healing. 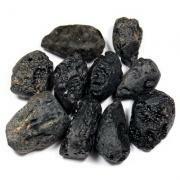 These Black Tourmaline Single Terminated Crystals are great for body layouts and is a must for any medicine bag!